Beginning in 2010 with the first program in Copenhagen, the Startupbootcamp vision has been to create a global accelerator partnership. Why? Because we believe a global reach goes hand-in-hand with creating world-class accelerators. It enables each Startupbootcamp program to share best practices, access a global pool of mentors and investors that can support our teams in many ways. Each program includes many examples of how insights and capital from around contribute significantly to our company’s success. One Berlin team recently benefited from a key pilot customer intro through mentors in the Amsterdam program. Just last week another was connected to a certain celebrity investors during their tour of Israel. With 7 world-class accelerators as cornerstones, we’re setting our sights on consolidating the Startupbootcamp global organization. The goal is to add an incredible amount of support and value to each program. How to do this? 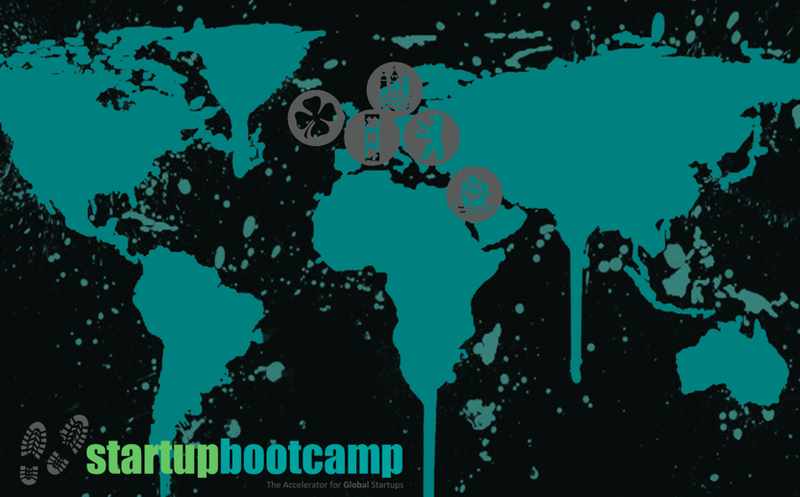 By providing all Startupbootcamp accelerators with tools to achieve greatness – on a global scale. For us this “toolbox” starts with a vibrant community. We’re creating forums and retreats to share learnings. We’re expanding our network by training angels, hosting hackathons, and bringing together ecosystems. And we will soon provide physical locations for teams to move freely around the world. But these resources won’t come easily, and we’ve been on a lengthy search for the right person to head up these global efforts. Funny enough, the perfect fit happened to be someone we’re interacted with in the ecosystem for quite some time. I’m happy to say that Andy Shannon will be joining Startupbootcamp to help consolidate and expand our global operations. Andy has been on our radar for a while. With previous roles including a family office Investment Manager and Fellow at Seedcamp, our paths crossed often – and we were always impressed with his ability to jump back and forth between startup operations and investing roles. In fact, his family office role turned out to be quite hands-on as Andy was asked to step in to run and successfully exit an early stage app portfolio company earlier this year. Andy is deeply engaged in the startup community in London, and we believe he has the skills and network to create the right team and structure to add value throughout the Startupbootcamp ecosystem. With this introduction, it’s no secret the global Startupbootcamp organization now has a strong presence in London. So what’s next? The vision is to create a world class team that can support all of Startupbootcamp’s programs and companies alike from a central London hub. 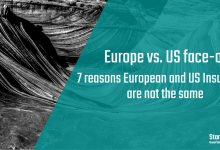 Here they’ll be able to access Europe’s leading pool of early stage investors along with a soon-to-be announced physical location where alumni can locate in London. Exciting times are ahead for Startupbootcamp. With a newly formed global team, soon to be announced global headquarters, and many wonderful startups in the pipeline, the sky’s the limit!